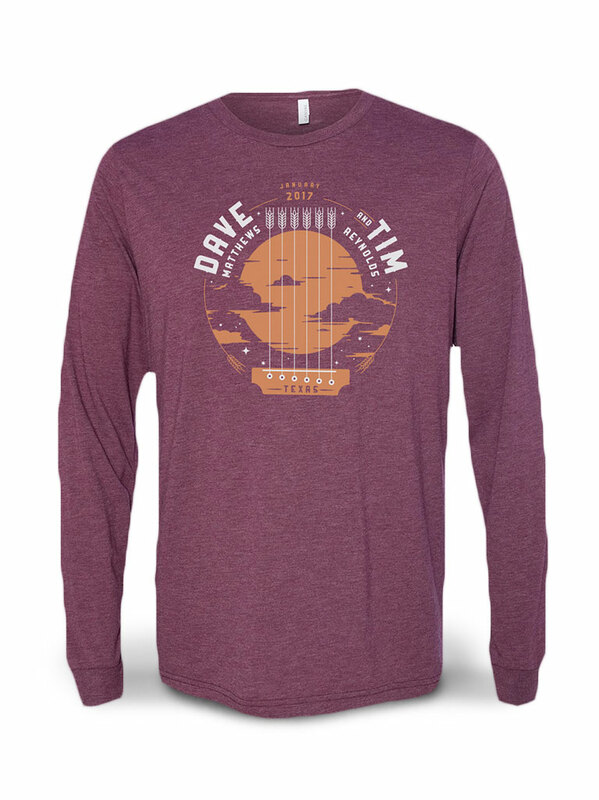 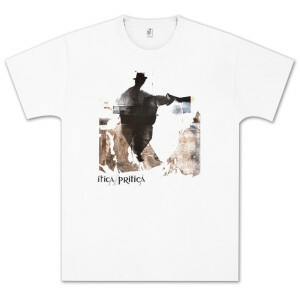 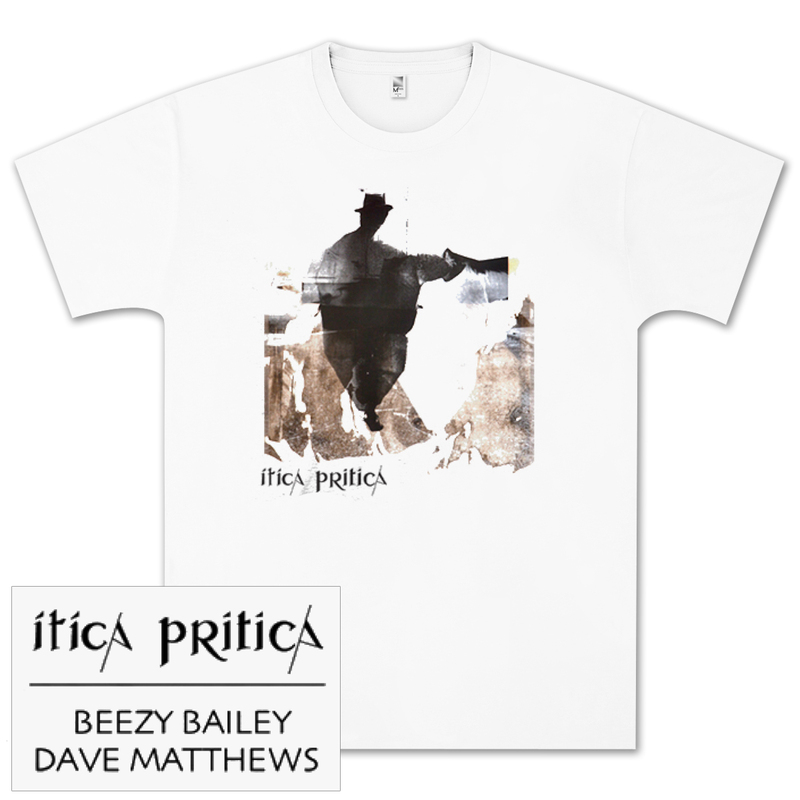 100% certified organic fine jersey cotton, USA made, shirt featuring an art print from the Itica Pritica gallery exhibit. 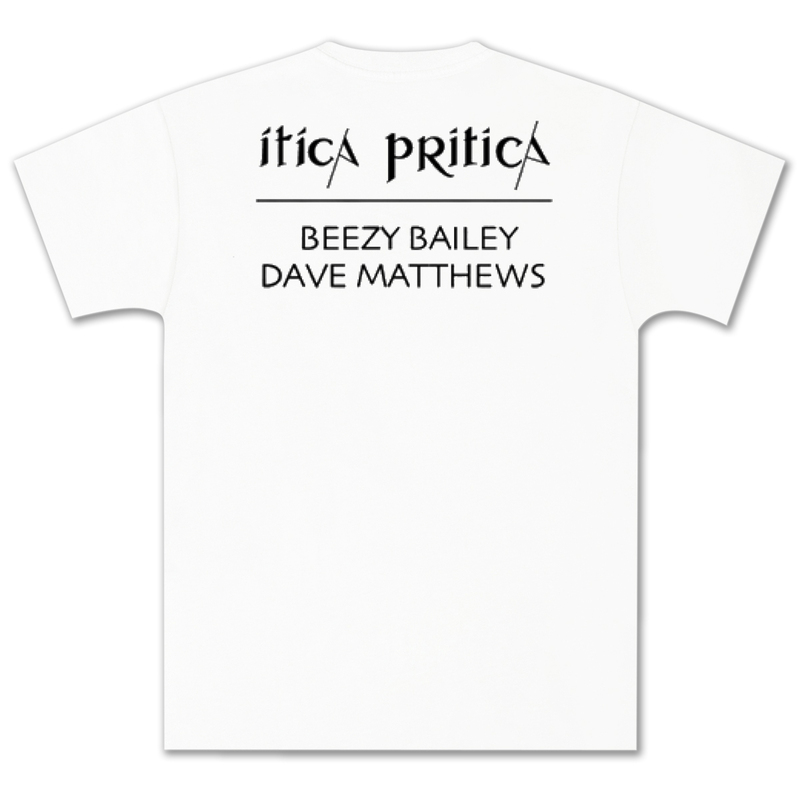 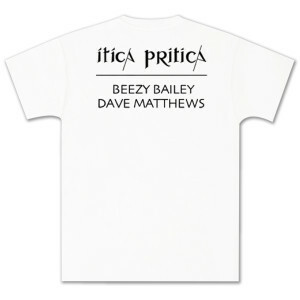 Itica Pritica is a collaboration between artists, Beezy Bailey and Dave Matthews, showing at the Robert Miller Gallery, NYC. 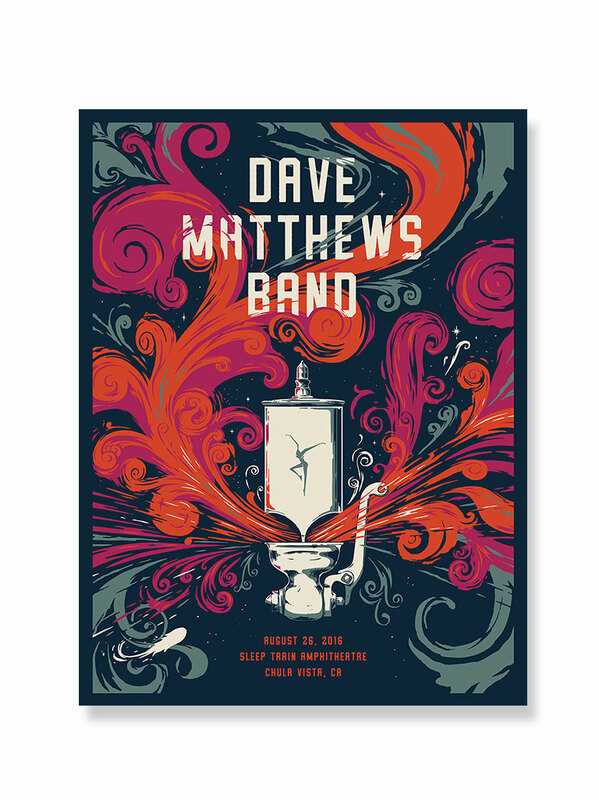 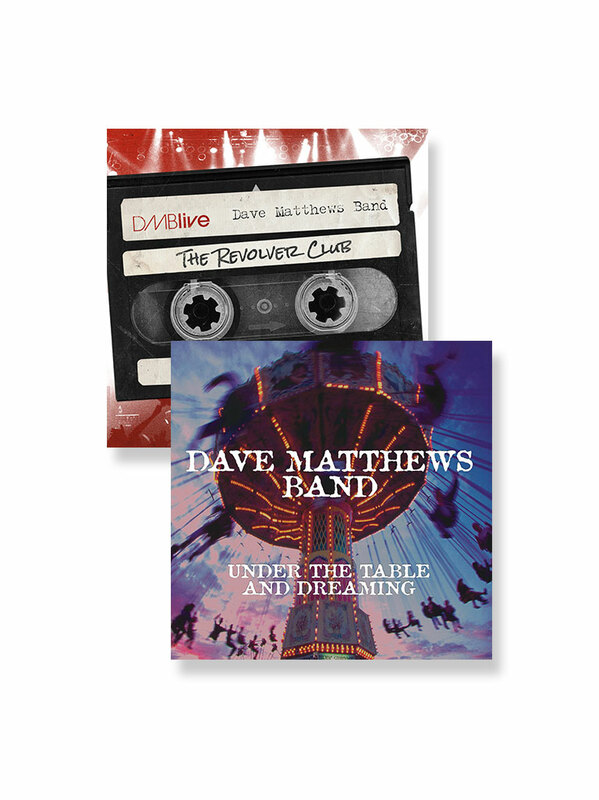 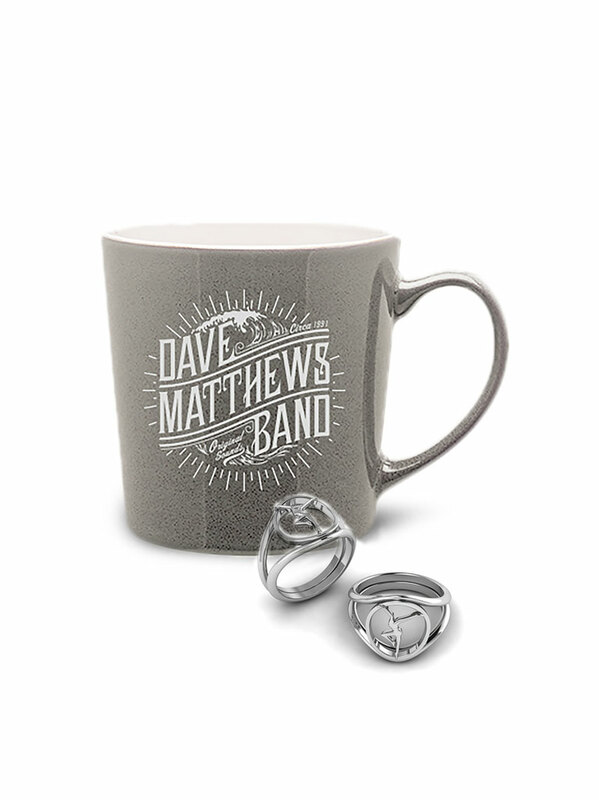 March 5 - April 13, 2013.